Today,I gave the Japanese guests from Hangzhou in China a tour kayaｋing ＆ sightseeing by water buffalo cart. Hangzhou is located south of Shanghai.The local specialities are umbrella, fan and silk. According to the Map, This is closer two times than Tokyo.Which is this world wide or narrow? I’ve been to Saiko lake that is a World Heritage site when I was a college student. There is closely surrounded by the temples and gardens. When the gusts living in China came back to Japan, The typhoon actually came same time. 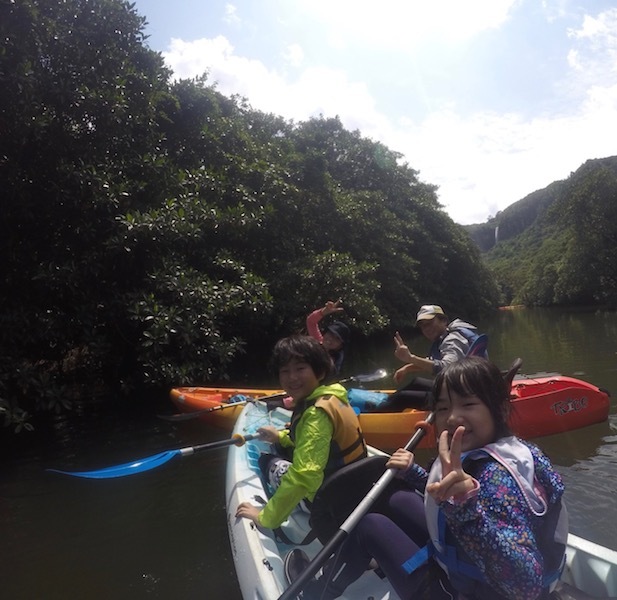 But the weather just was calmed down, they could come Iriomote island with the fresh autumn breeze. 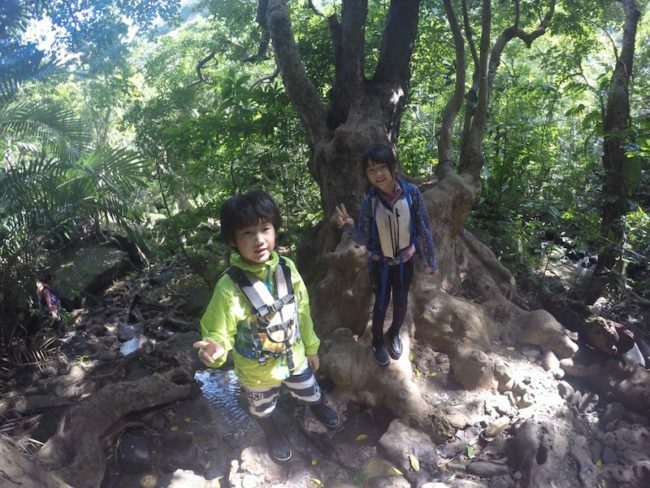 First of all, We went to Yubu island by water buffalo.Children felt excited. When it’s the morning, So There were only our guests.I hear that they took it easy. 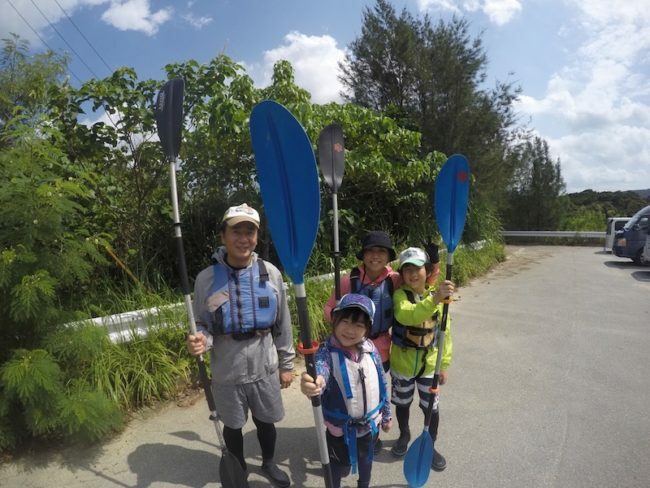 In the afternoon, They tried kayaking first time.They can do it on a clear day. Their children was full of enthusiasm, they paddled on the way and on the way back without a break. Challenge　single kayak on the next time. After kayaking,We’re trekking in the mangrove forests. In fact, They lived in Taiwan few years ago.If anything, Vegetation in Iriomote is looks like Taiwan better than Tokyo. They knew few plants, felt nostalgic. 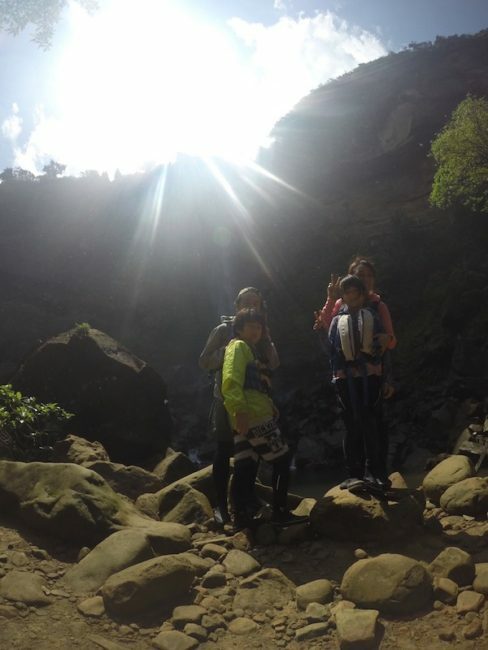 At last, we arrived under the waterfall”Pinaisara” and took a lunch. 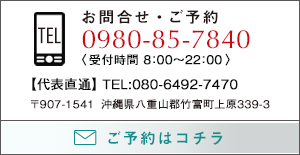 Yaeyama noodle are different from Japanese ramen and Chinese noodles. They probably developed a new field.